Selling a property – particularly the home you have been living in for some time – can be a stressful process – and by engaging your lawyer early in that process, stresses can be reduced and you can save money and a lot of anxiety. Lawyers can prevent small problems turning into big ones! We have been assisting clients in the process of selling properties since 1981 and as you might expect, we have learned a thing or two over the intervening years! The highly experienced and approachable professionals in our property conveyancing team are here to assist you every step of the way. Will you engage the services of a real estate agent or sell privately (ie without a real estate agent being involved)? If the thought of selling privately is just too daunting for you – who might be the best local real estate salesperson to assist you? What might be the best way to achieve a sale of your particular property? – What are the pros and cons of selling by auction vs sale by negotiation? Should you list the property for sale with just one or several real estate companies? If your preference is to sell privately what will be the best way to promote/market the property? – How do you deal with “open homes” – and what will you do if suddenly someone wants to “make an offer”!. These are all aspects which arise early in the sale process that our conveyancing team can give you guidance on – based on years of experience in the local real estate market. 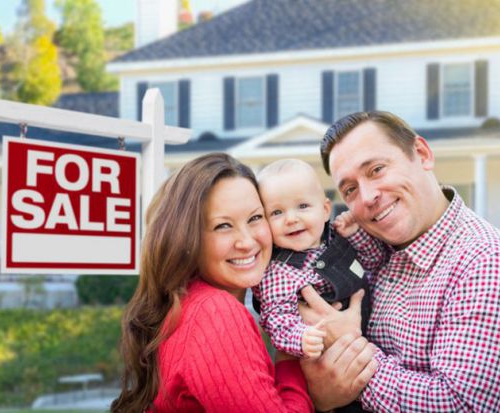 Whether you decide to sell your home privately or via a real estate company it is highly desirable to have the “Agreement for Sale and Purchase” prepared (or at a minimum vetted and approved) by an experienced legal professional. In a real estate sale, the Vendor, the purchaser, the real estate salesperson and your legal professional all play important but very different roles – and aside from yourself as Vendor, the only person who is promoting and protecting only your interests is your legal professional. That can be a huge comfort to you. If you are thinking about selling a property contact us now and ask to speak to one the professionals in our conveyancing team. We are here to help.